When my husband and I decided to try the IVF route, we always knew that we would need to fund it ourselves. Having had one natural daughter already, despite struggling with Secondary Infertility we were not (are not) eligible for any treatment on the NHS. We are lucky in that, we have been able to pay for ourselves to date, but having only had one fresh round and two other versions of IVF, our bill already nudges near £16,000 which is eye wateringly expensive. Anyone I know who has undergone IVF has either paid for it themselves or received it for free, but what about, and this is something I’d not really considered before, those who simply live in the wrong area, or who are denied treatment? What are they supposed to do? Here in the UK, 3.5 million people – or 1 in 6 couples – are affected by the devastation and pain that fertility issues wreak. Yet most local health authorities unfairly deny couples the medically recommended fertility treatment, so how can we speak up for these people? On Thursday September 6th, the UK charity Fertility Network, in collaboration with London-based creative agency Saatchi & Saatchi Wellness, launched a campaign to right this wrong. 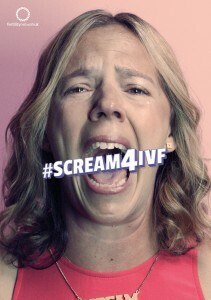 #Scream4IVF is a campaign for fair access to IVF in the UK. It asks the British public to donate their SCREAM on social media. The campaign is aiming to give a voice to couples with fertility problems so that their frustrations can be heard. 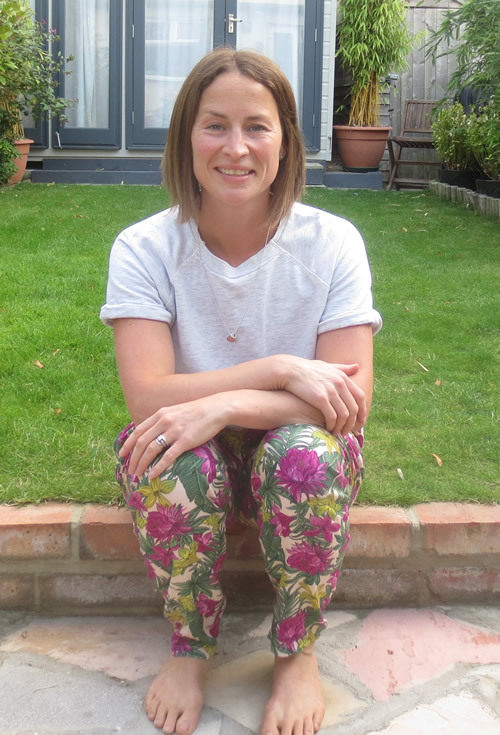 Fertility Network aims to collect 100,000 signatures in an online petition (currently standing at 68,000) so that the issue of unfair IVF access can be debated in the Houses of Parliament. The screams will be collated to form THE WORLD’S LONGEST SCREAM FOR IVF, to be played at a rally outside Parliament on Wednesday October 10. In what way is current access to IVF unfair? Why is the recommended treatment important? 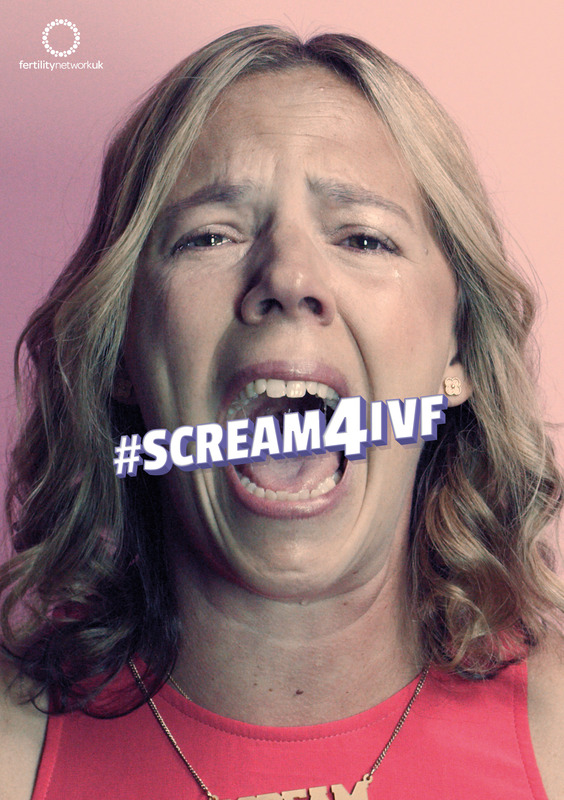 Share your screams on Social Media using the hashtag #Scream4IVF and sign and share the online petition.